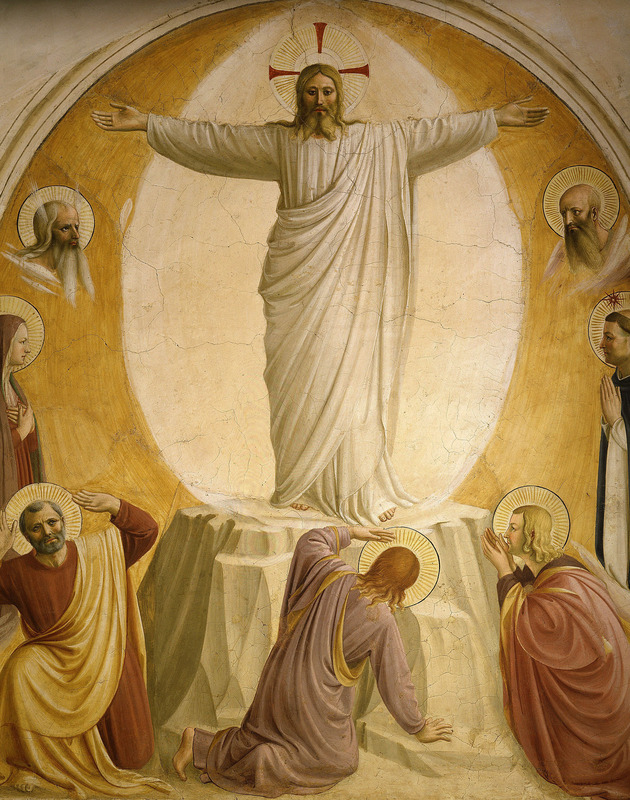 The Lessons from Our Lord’s Transfiguration at Mount Tabor. From the sorrow of the Cross to the glory of Resurrection. This is the underlying message Jesus gave to his disciples in today’s Gospel (Mt 7:1-11) which narrates the Transfiguration of Our Lord Jesus Christ, after having announced to them his Passion and Death on the cross. In the same episode, God the Father reveals Jesus Christ as His Beloved Son to whom we must listen. Nourished by His Word, we will contemplate the glory of His face joyful (cf. Opening Prayer). The 1st (Gn 12:1–4a) and 2nd reading (2 Tm 1:8b–10), on the other hand, tell us about the God’s call to a holy life (2nd reading) which supposes leaving what it takes to follow His call. Abraham, our father in the faith, is proposed as a model, leaving his land totally trusting in God (1st reading). 2. 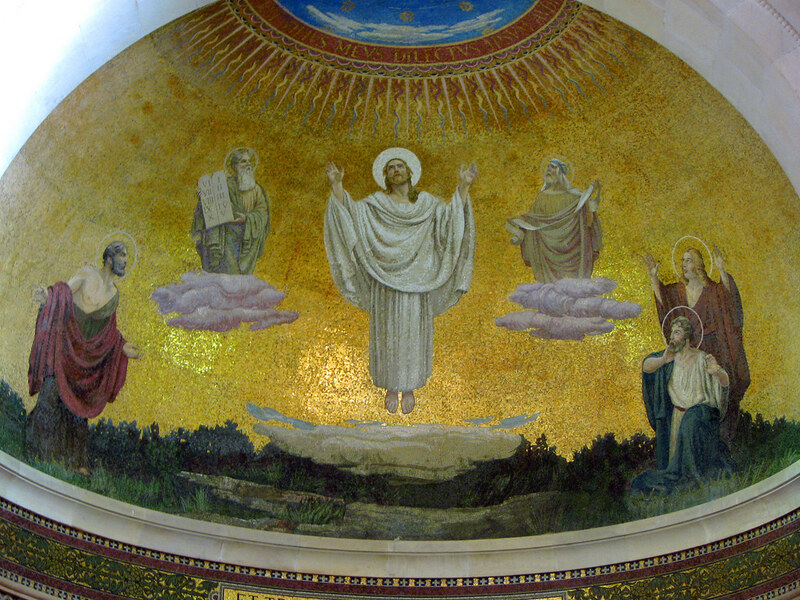 The Lessons from Our Lord’s Transfiguration at Mount Tabor. STRIVE TO PUT CHRIST AT THE CENTER OF YOUR LIFE, YOUR MARRIAGE AND YOUR FAMILY. A FRIENDLY REMINDER FROM POPE FRANCIS ON THE IMPORTANCE OF OF GIVING GOOD EXAMPLE.